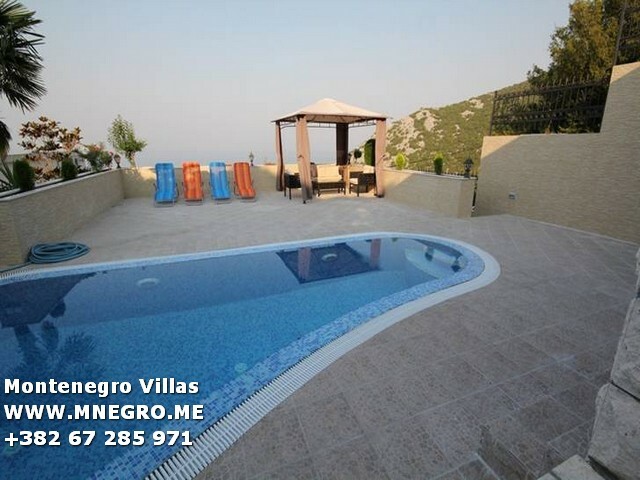 ME323 MONTENEGRO Wild Beauty Villa Great view on the sea | MONTENEGRO Villas 2019 rental UNIQUE Vacation for You !!! 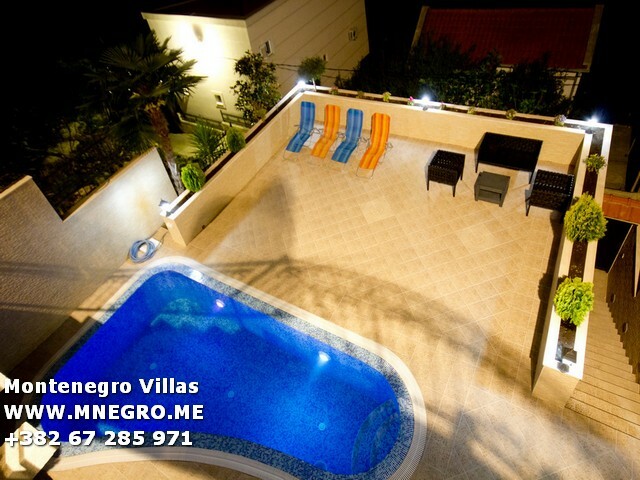 ME323 MONTENEGRO Wild Beauty Villa Great view on the sea – MONTENEGRO Villas 2019 rental UNIQUE Vacation for You !!! 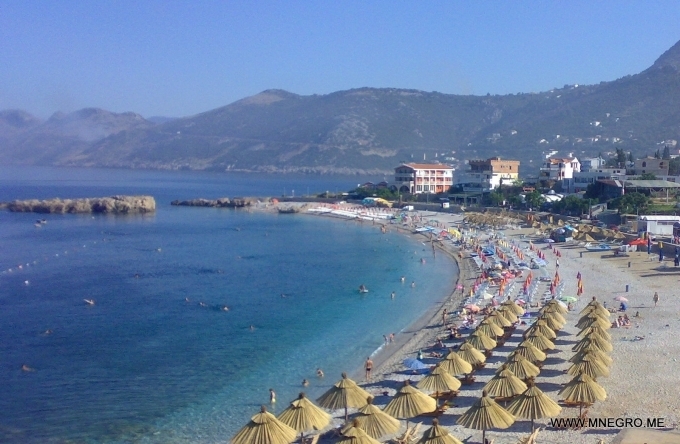 On this beautiful beach Good Water (on the left side at the very beginning of the beach) there is a Complex with pools, restaurants, zoo garden, tennis court and other recreational contents.